The LZ-5 was similar to the LZ-4 but used a 400hp supercharged Lycoming 580-D engine, and had numerous detail changes. The measurements and layout of this production model very closely resemble those of the hand-made LZ-4. The 8-cylinder supercharged engine is placed beneath the pilot's compartment; the crankshaft is inclined at an angle of 32degs and drive engagement to the rotor is through a fluid coupling. The front cabin is big enough to take two pilots; the main cabin has room for six passengers with luggage, or four stretchers or cargo over an area of 3.7 square metres. The first example first flew on 27 April 1953. With hingeless rotor unit and hydraulic rotor control system, the prototype received C.A.A. certification for passenger carrying in 1953. Doman gained a contract from the U.S. Army to supply two aircraft designated YH-31. These were evaluated following delivery in late 1953 (serials 52-5779 and -5780) but it was felt that the possible maintenance problems of the complex rotor system would cause problems with field maintenance. 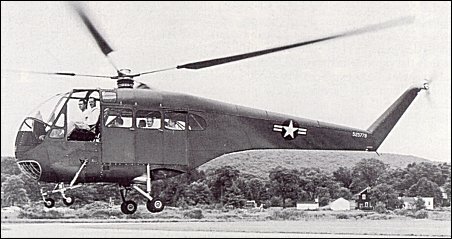 Consequently, the two aircraft were retired in 1958 following a period of use as executive transports in the Washington, DC area until their 1958 withdrawal from the Army inventory. 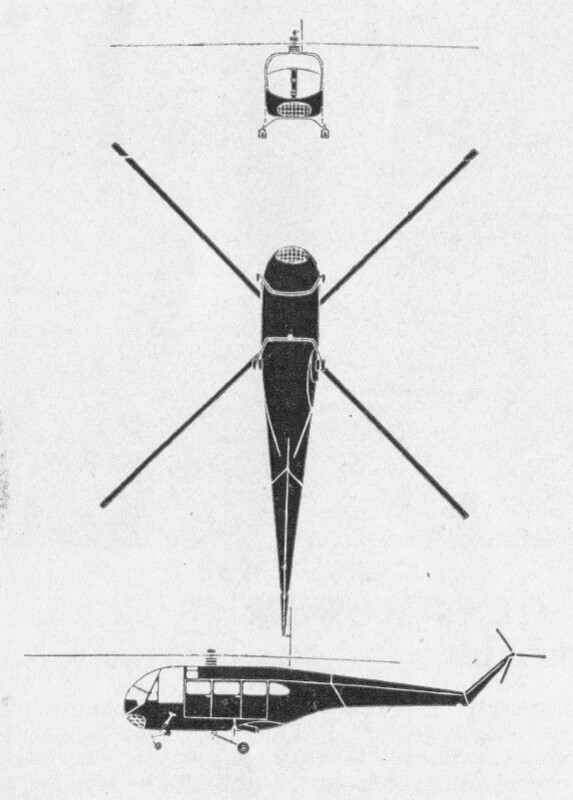 Doman also designed a small two-seat helicopter, the D-10, to an Army requirement. This would have been powered by an Allison 250 turbine but was not built. Doman actually completed two more development machines in addition to the pair of YH-31s (N94561 and N812). The third aircraft was modified into a new variant - the D-10B - which had a turbocharged Lycoming HIO-720-A1A engine and minor changes and was the subject of a co-production agreement with Fleet in Canada. N812 became CF-IBG-X. For the Fleet licence agreement one LZ-5 prototype was demonstrated in Canadian markings. A number of deals and production relationships were subsequently established by Doman in an effort to get the LZ.5 into production. Hiller were licenced to build the military version. 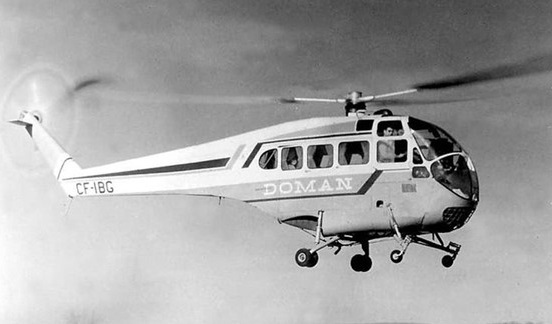 Doman also entered into an arrangement with Ambrosini in Italy for them to market the D-10B and for production of 20 airframes to be carried out by Aeronautica Sicula at Palermo in Sicily with final assembly at Doman's factory in Danbury, Connecticut. A plan was also devised for Aeronautica Sicula to fit a D-10B with a Turbomeca Astazou turbine. The agreement with the Italians collapsed and a new company was subsequently established as Caribe Doman in Puerto Rico during 1966. 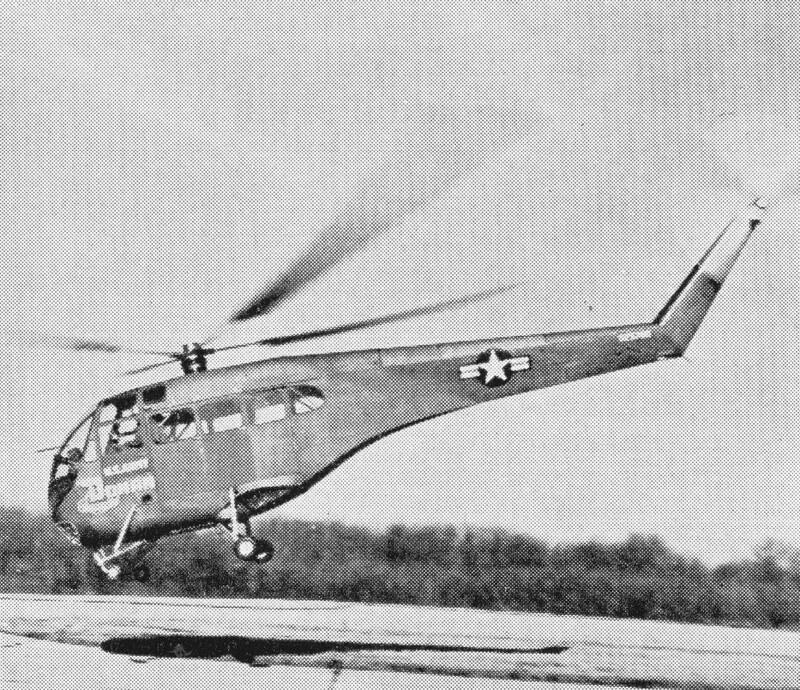 Unfortunately, the LZ-5 was obsolete by this time as more modern turbine-powered helicopters flooded onto the market. 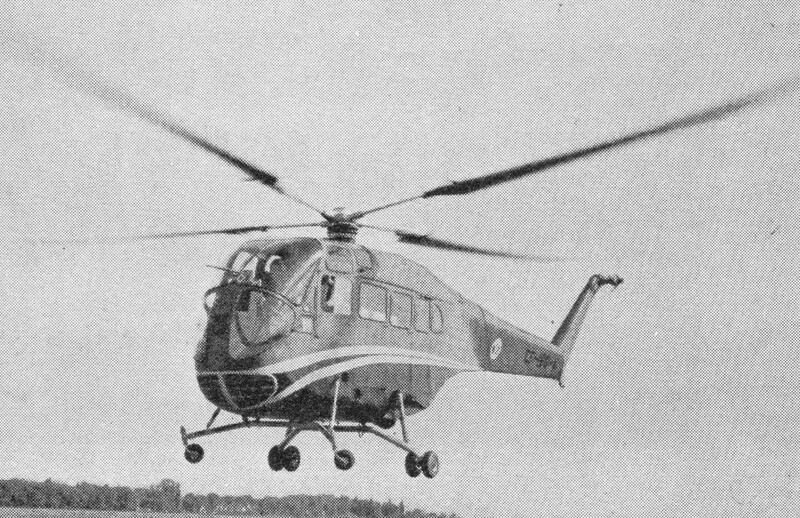 A further company, Berlin-Doman was formed and a new project launched as the BD-19 but this was also stillborn and the Doman helicopters finally vanished into obscurity. 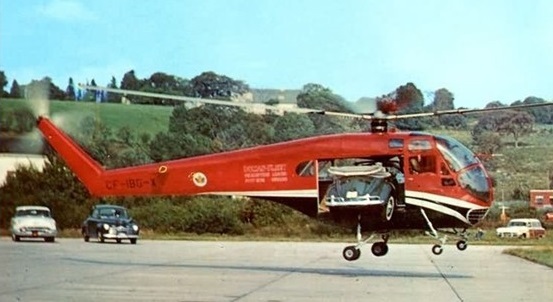 With its 7 ft (2.13 m) wide doors removed on both sides the helicopter showed in mid-1956 its capability of lifting bulky cargo without slings by transporting a 1,900 lb (862 kg) cabriolet Volkswagen. Only three LZ-5s were built. Type of rotors: 4-blade main; 3-blade tail. Typical range: 245 miles at 86 m.p.h. with full load.